Richard Garriott, the award winning designer and creator of the Ultima franchise, is working on a new fantasy role-playing game. Titled 'Shroud of the Avatar', the game represents the reinvention of the classic, fantasy role-playing which he pioneered. The project is currently on Kickstarter, aiming to raise $1 million. So far it has raised $400k in just one day so it looks like it will hit the target soon. 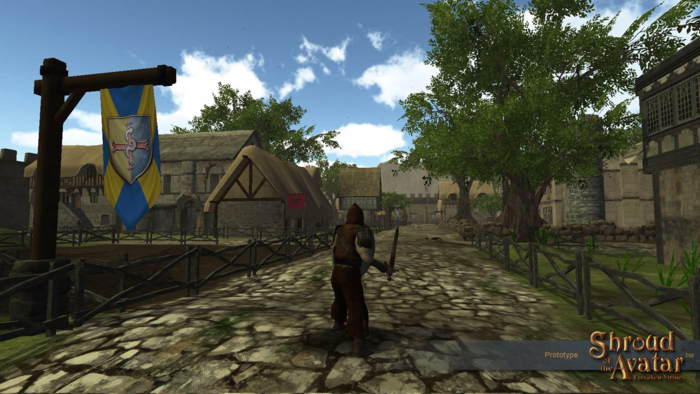 The game will be available for Windows, Mac and Linux in October 2014. You can confirm a copy for yourself by pledging $25 or more on Kickstarter.